Events are unfolding and it is clear the move against Corbyn has been planned for some time. The “Brexit” success in the referendum is claimed as the catalyst for change since Corbyn’s performance had been poor and contributed significantly to the “Remain” campaign failing to win a majority. The assertion offered by critics of Corbyn is utter nonsense but any excuse will suffice in times of need. But who are the high-profile candidates for the leadership role? Anyone tainted by close association with ED Miliband can be ruled out leaving David Miliband as the front runner. His bid will be backed by Blair and Mandelson, both of whom still exercise significant power over the direction the Party is to take. ‘Since it was launched, Progress has proved itself a valuable resource for Labour activists. It has helped improve communication between the leadership and the party in the country, and now between party and government. This two-way dialogue is crucial if we are to continue meeting the priorities of the country. I believe Progress has an important role to play in our party and deserves all our support. 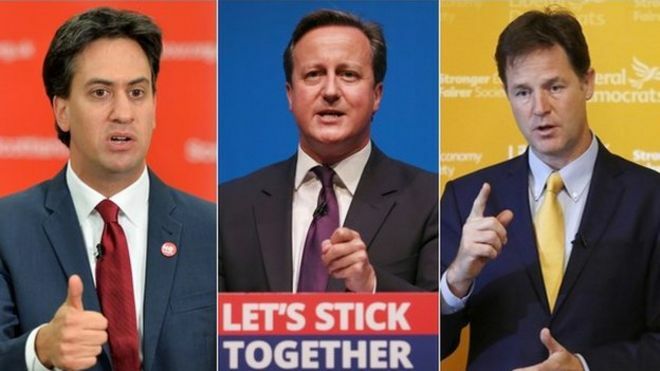 In 2015, the Labour Party in Scotland, motto “Unity is Strength” asked the Scottish electorate to return their large group of MP’s to Westminster. Scot’s are loyal but not stupid and their campaign was a disaster. Only one Labour MP was re-elected. 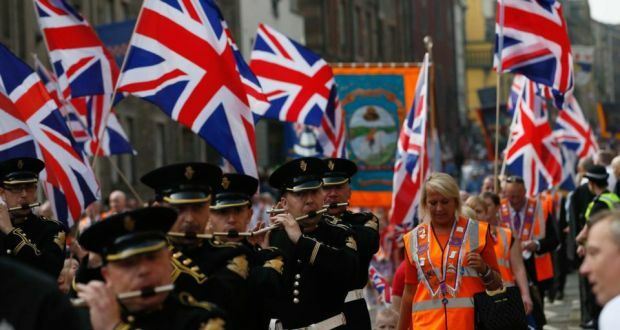 It was only a few months ago that the party displayed “Unity of purpose” joining with Westminster Unionists in and leading the ” Better Together” team that browbeat Scots throughout the course of the referendum campaign. The programme of fear waged against Scots was brutally and repeatedly targeted against pensioners and other aspects of the Scottish community perceived to be vulnerable by Westminster. And they won the day. The UK Labour Party after the 2015 General Election is in turmoil. It is hopelessly split into a number of groups each pursuing widely differing agendas. Not known for exercising common sense it is likely there will be a deal of blood-letting before the future direction of the party is decided. Meanwhile in Scotland, ineffectively led by the incompetent Kezia Dugdale the party is also divided along political dogma lines. Indeed she was so bold as to make it known publicly before his election to the party leadership that Jeremy Corbyn did not carry her confidence or vote. In Scotland there are some who are supporters of Corbyn’s ideals but many however are “Blairites” holding membership of the Progress group led by arch Blairite Lord Peter Mandelson. The divided Labour Party in Scotland is in big trouble. But what of Jeremy Corbyn? 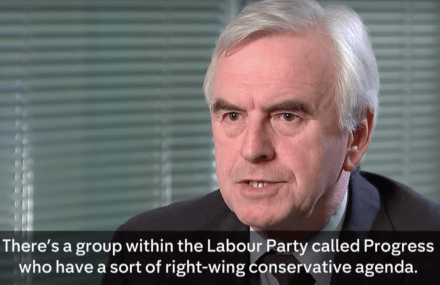 The left wing of the Labour Party has waited 25 years for the opportunity to be placed to decide the political direction of the party and they will not give ground easily. What a mess!!!! 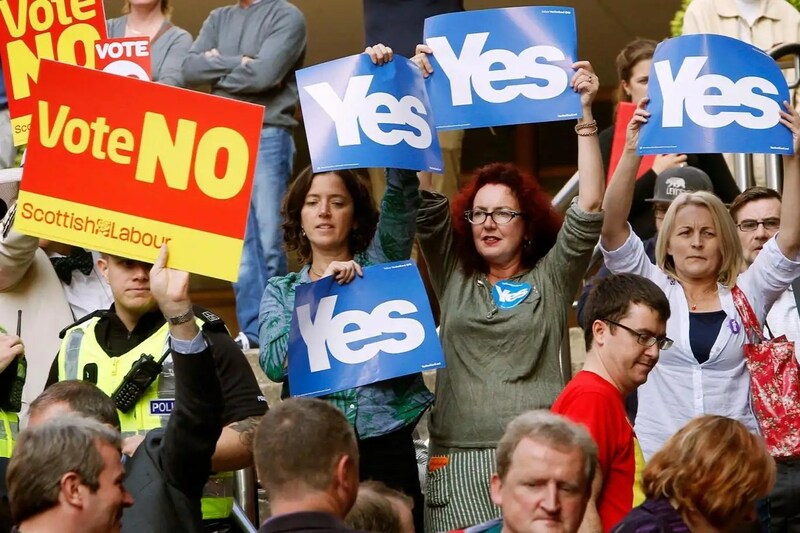 “The result in Scotland in May 2015 was a blow for everyone in the Labour movement. No one predicted it would be a near total wipe-out. 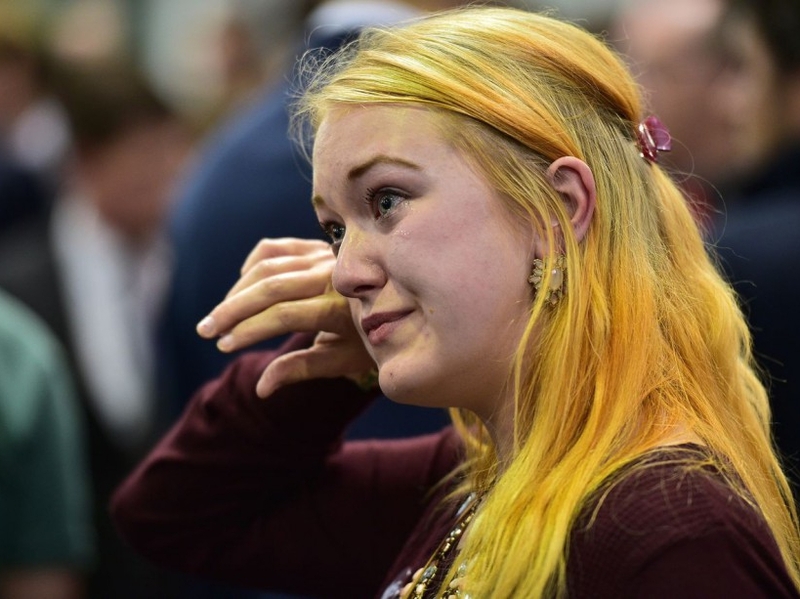 In Scotland itself fellow members were left with almost no parliamentary representation and were plunged into not one but two leadership elections. Now you are straight back in the firing line trying to make the case for Labour against a resilient and resurgent Scottish National party. You have had to take the loss, feel the pain and do it all again. Doorstep by doorstep. And, if some accounts are true, the environment seems even more aggressive towards us than before, which in turn was worse than the Scottish referendum. In England, and no less Wales we looked on with a combination of horror and disbelief. Worse still, we are powerless. There is a feeling that we are upset over someone else’s loss, intruding into something private. We are sometimes talked about as if we are sister parties not the same party and we are not, this is the SNP and their separateness argument is winning. We looked up to the Jim Murphy’s and Douglas Alexander’s of this world and we cannot believe that seats once held by Gordon Brown and Alistair Darling are no longer Labour, let alone not even marginals. We also miss the 40-odd Labour MPs that should be sticking it to the Tories when the SNP are busy sticking it to the Westminster system itself. 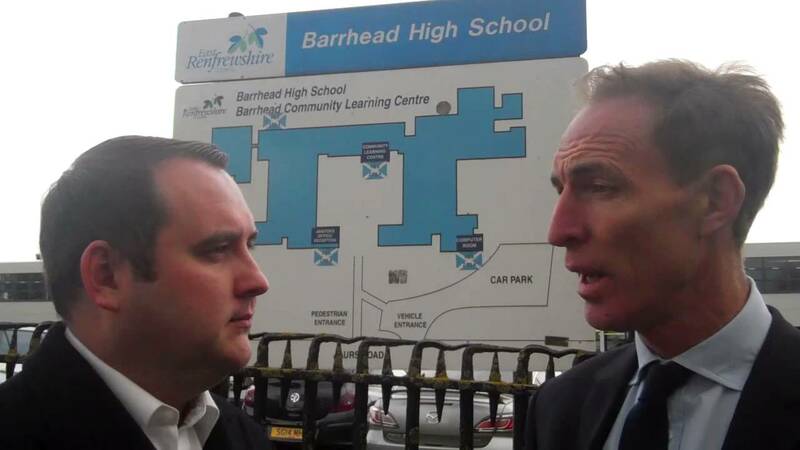 I went to Edinburgh and Glasgow on the Progress listening tour and a colleague went to Aberdeen. At each of these events, someone would say, ‘I know you [in England] will not care about our problems …’ We both were horrified. I think everyone in the Labour party south of the board cares deeply about our fellow Scottish Labour and its fortunes. It is not that we do not care; it is that we do not know how to help. We can give our tweets, Facebook timelines, the odd bit of cash (I assume all donations are welcome) and shoe leather. So, again, the Progress team is coming up to do our small bit. It does not feel enough, but a better idea is not out there. 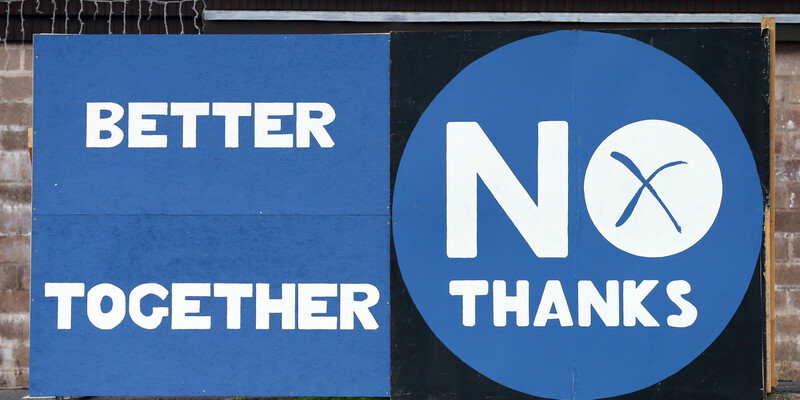 Note: Many hundreds of Progress members were present in Scotland working against Scots actively supporting “Better Together” throughout the course of the referendum campaign. It has been revealed 28 Scottish Labour MPs voted with the Tory government for £75 billion austerity cuts and tax rises. 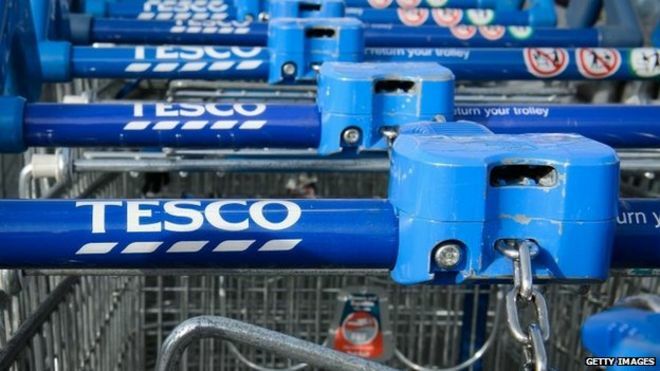 Critics argued the move to limit what working families, pensioners, and those on disability benefits can receive from the government would plunge hard-up families from some of the most impoverished areas of Scotland further into poverty. Labour insisted nobody who was entitled to benefits would be left out and added that the new measures would hold the government accountable for their actions. He said: “You can’t stop people getting benefits. you only qualify only if you are entitled. That’s the rules. Comment: The word AUSTERITY was introduced to the Scottish public big time as a result of this appalling legislation which brought about great hardship. Food-banks and other charitable organisations have taken over the care of the nations poor from the Con/Dem government and the Labour party who supported them in the attack on the nations sick, poor and needy. Disgracefully the same Scottish labour MP’s will submit their names for re-election in May 2015. Surely the electorate will deny them that privilege. Anyone under the age of 40 in any of the photographs posted below will most likely have travelled to Scotland from England and will be a member of Progress. Kezia Dugdale, Ian Murray, Jackie Baillie, Paul O’Kane, Fariha Thomas and Gordon McKee all candidates for the 2016 Scottish Election have revealed their political beliefs which are noteworthy since “Progress” policy includes replacement of Trident and other policies directly at odds with the Labour Party leader Jeremy Corbyn and his front bench team. The Labour Party in Scotland will be seeking the support of the Scottish electorate in a few weeks time. The party motto “Unity is Strength” will no doubt feature in their propaganda leaflets, biased press, television and speeches. But Scots are not stupid. 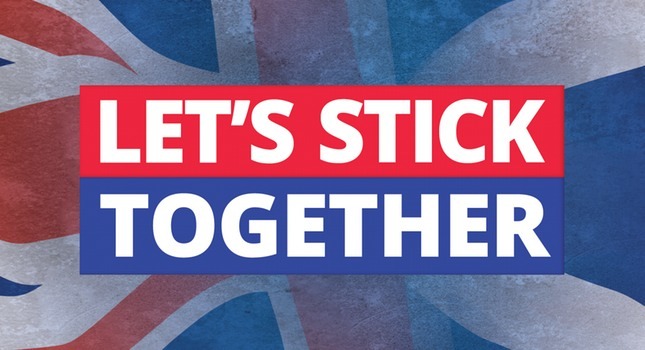 It is only a few months ago that the party displayed that Unity of purpose joining with Westminster Unionists in and leading the ” Better Together” team that browbeat Scots throughout the course of the referendum campaign. The programme of fear waged against Scots was brutally and repeatedly targeted against pensioners and other aspects of the Scottish community perceived to be vulnerable by Westminster. And they won the day. But the 2015 General Election evidenced lies spun by labour to the UK electorate. There is no united party. Indeed there hasn’t been since Labour lost the 2010 General Election. 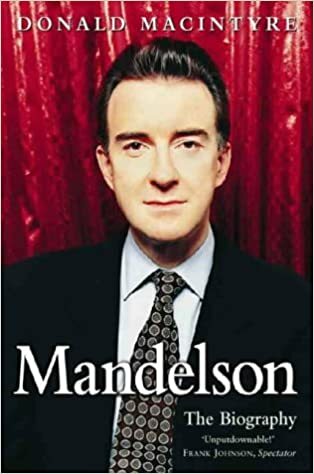 The Progress (Blairite) Network, (President Peter Mandelson) part filled the vacuum created by the strong (left-right) differences of opinion as to the future direction of the party. The performance of the Labour Party was summarised by : Paul Richards – Labour’s Revival: The Modernisers’ Manifesto. 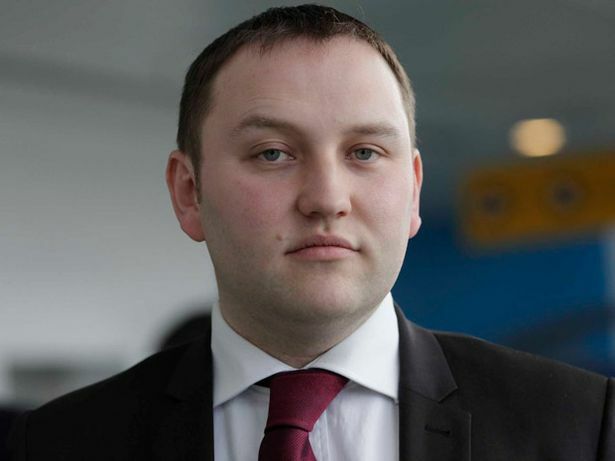 In Scotland the only Labour MP (Ian Murray) remaining is a member of “Progress”. A significant number of MSP’s have moved to the left however and the UK party is led by Jeremy Corbyn a left wing politician of the old school of Labour who is determined to take the party down the road of socialism. In Scotland Kezia Dugdale expressed strong opposition to Jeremy Corbyn’s bid for the leadership and her appointments to the front bench shadow team of ministers pointedly excluded anyone who might be considered a “Corbynite”. Alex Rowley, (a Corbynite) elected by the party membership in Scotland to the Deputy Leadership role has been sidelined. So the party in Scotland is divided and its controlling party in Westminster is even more divided. Unelectable? I should say so!!!! 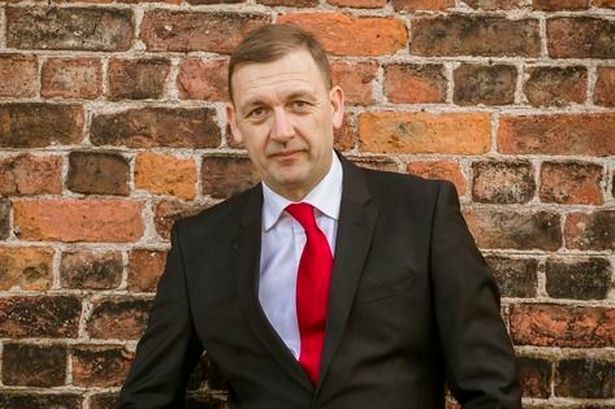 Two eminent political persons of the Labour Party Joe Haines and Michael Taylor have spoken out about the on going conflict within the Labour Party. Extracts are added below. 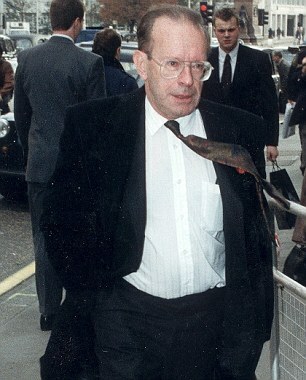 Joe Haines, Harold Wilson’s press secretary, argues that the Labour moderates cannot “wait for something to turn up” in their battle against Jeremy Corbyn’s leadership. Labour will lose the next general election if Jeremy Corbyn is still its leader, and lose it by a substantial margin. A distrusted and unloved Conservative Party will win something resembling a landslide victory. No ifs or buts, as David Cameron might say: that is the plain, unpalatable truth. Either he goes or the party itself is a goner. Those who believe otherwise are the Flat Earthers of British politics. Barring a cataclysmic economic failure or a sexual scandal of unimaginable proportions, Cameron’s successor will have a shoo-in and a near-moribund Liberal Democrat party will get a kiss of life and dream of beating Labour for second place. 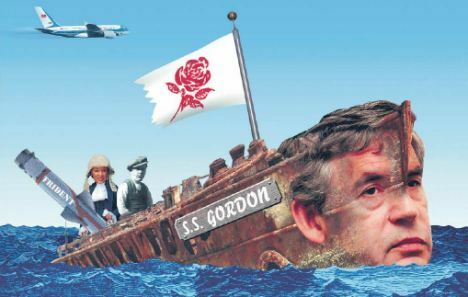 Scotland, if it is still in the Union by 2020, wouldn’t offer a hope of returning to the Labour fold; the Scots voters know a wee, sleekit, cow’rin’, tim’rous beastie when they see one and Corbyn would be lucky to keep our only seat. Either we wake up or we shut up. Too bleak? Too pessimistic? A fantasy scenario and not realistic? No. Things could get worse. The national party could, according to the gloomiest forecast, disappear altogether by next October, reduced to a municipal party with brave bands of councillors flying the flag, rather like the Independent Labour Party in the 1930s. Actually, I don’t think things are quite that bad. We face disintegration rather than immediate doom. At least at the first stage. But what will follow is a series of electoral defeats that can only be imagined. Michael Taylor was a Labour Party parliamentary candidate for Manchester in the 2015 General Election. He is a journalist, author, writer and event host amongst other things. He said, I too hold no hope for the Corbyn project. At every step it is politically doomed, ideologically bankrupt and organisationally incompetent. I don’t for a minute believe that Jeremy Corbyn will lead Labour into the 2020 General Election. His mission doesn’t strike me as that of a future prime minister of this country and with a plan to make it a modern socialist republic. He doesn’t think in short parliamentary terms, he thinks in decades. This is a step toward re-casting Labour as a left wing party. A Podemos, or a Syrizia. He has no interest in power. Triumph is having the debate, or rather changing internal structures to build a party based on policies to fit his own interests and world view. And why wouldn’t he? After all, he was elected as leader by a large margin. The MPs I speak to are in despair. The atmosphere amongst the PLP is described as “toxic”, “awful” and “dysfunctional”. But they are in such a mood of hopelessness because of his “mandate” from the membership. But he doesn’t have a mandate from the electorate. Every single Labour MP was elected on a manifesto and a platform far away from that of the leadership. Few of them share his platform, many of them are either keeping their heads down or appealing for party unity. It’s a position I understand but don’t think is in any way tenable. I would whole heartedly support a coup in the Parliamentary Labour Party to oust the narrow cabal of Jeremy Corbyn, the awful Diane Abbott and John McDonnell. They have their mandate to lead the party, but not in Parliament. They aren’t up to the job. They are an embarrassment and are unfit to perform their constitutional duty to provide effective opposition to this mediocre Conservative government. 10 Downing Street – Mid February 2014 – clandestine Meeting – Cameron & Brown (So secret it cannot be confirmed it ever happened) but let us pretend that it did. Dave: Thank you for meeting with me Gordon. 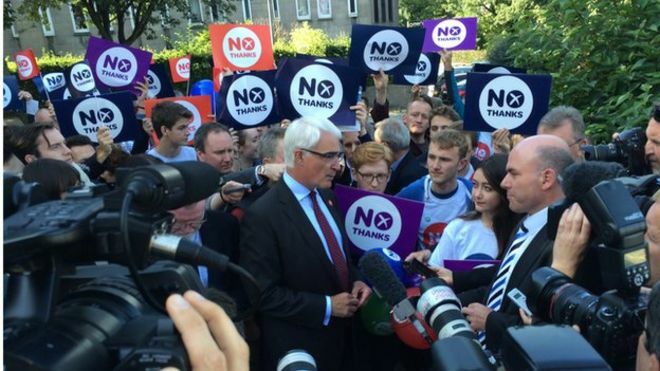 As you are aware Salmond appears to be gaining the upper hand. Polls show a 5% decrease in the “no” voting intention. “Better Together” led by your old mucker Darling are a shambles. In fact the leaders are so laid back they are nearly horizontal. 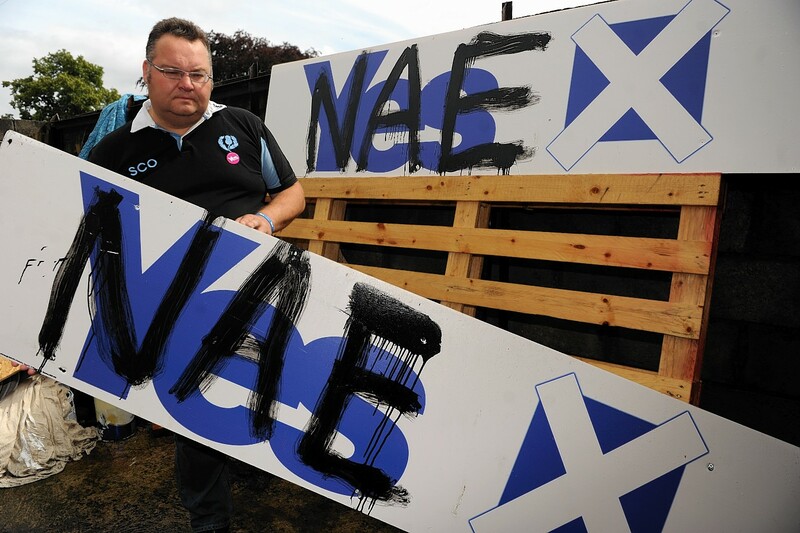 Could you go up to Scotland and give them a kick up the a…e. Gordon: Sorry Dave I am not involved with “Better Together”. have my own agenda and it doesn’t include working with your “Union of parties”. Dave: I understand, they really are a bunch of chancers but I cannot send any of my toxic Tory ministers to Scotland they’d get lynched. What about a personal intervention, the Scots still trust you don’t they after all you saved the world from financial collapse. Gordon: Shucks Dave you are making it very difficult for me to say no. I am getting out of Westminster you know. I’m off to the USA to seek my fortune. Dave: I could pull a few strings for you Gordon. Fancy running Google? Gordon: Naw!! I intend frying bigger fish. OK, I’ll go to Scotland. I have a home there y’now so I’ll get some gardening done. It happens I have a speech just ready for delivery but I would need to be assured of a captured audience and maximum television and press coverage. But it needs to appear spontaneous so Better Together musn’t know anything about it beforehand. Darling would throw a fit. Dave: Could I read over your presentation. Gordon: Sure. I’ll give you 10 minutes. Dave: That’s fine. I’m happy with all of that. I’ll brief my BBC and Press barons to attend to your needs and to keep it undercover until you give the go-ahead. But the audience? 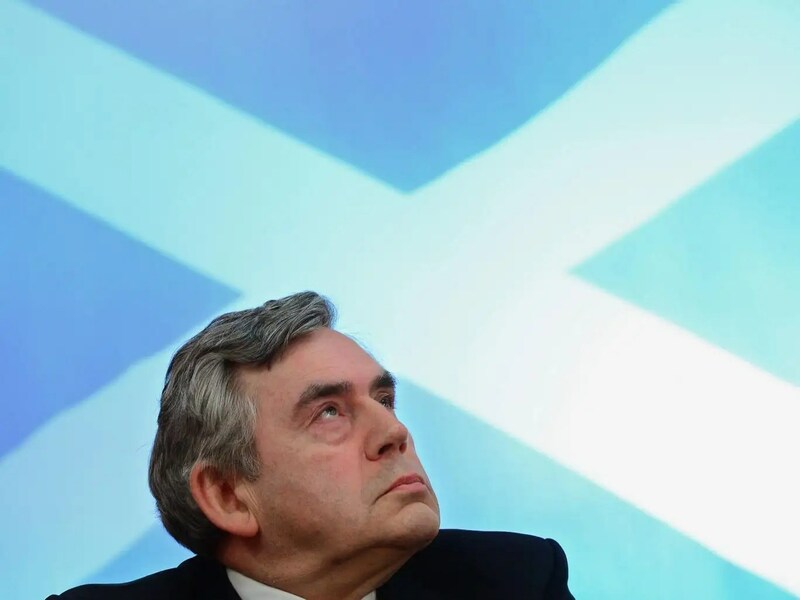 Gordon: No problem I can arrange a gathering of pensioners in Glasgow under the pretense of a free bingo night. Will you honour the entire content of my speech? 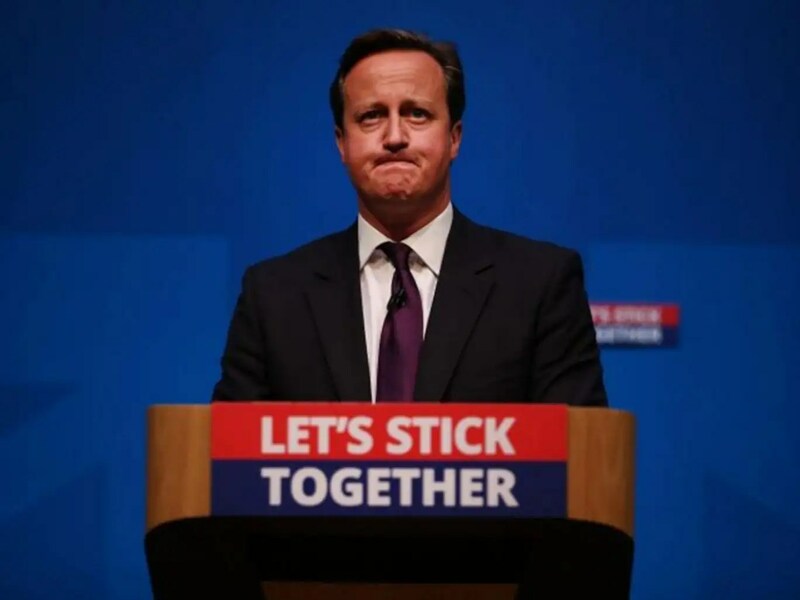 Dave: Sure mate, you can trust me. I swear this on the oath of the Bullington Club. Gordon: Right Dave I’m off to Scotland. Scots Whahae!!!!! * A constitutional guarantee of the permanence of the Scottish Parliament, backed up by a constitutional lock that prevents it being overruled or undermined. Position at February 2016: The Scottish Secretary, Tory minister David Mundell and his unelected Deputy Lord Dunlop (he of the Thatcher Poll Tax fiasco) retain the right of veto over the Scottish parliament. * A new division of powers between Scotland and Westminster that gives Holyrood more powers in employment, health, transport and economic regeneration. Position at February 2016: Little of note included in the Scotland Bill still under discussion but Mundell rejected out of hand any proposals brought forward by the Scottish government. Hardly inspiring. * A new tax sharing agreement that balances the commitment of the UK to pool and share its resources with the need for accountability to the electors in all the places where money is spent. Position at February 2016: Well the on-going recently extended disccussion between the UK Treasury and John Sweeney gives lie to this. * A “radical” transfer of powers downwards from Westminster and Edinburgh to local communities. Position at February 2016: Mundell pushes this agenda whilst retaining very strict and all powerful control of Scottish affairs retained without reason or explanation, including dealing directly with local councils undermining the authority of the Scottish parliament. Meanwhile, the left leaning Institute for Public Policy Research (IPPR) argued that many more welfare powers should be devolved to Scotland, including housing benefit and responibility for the work programme. On 4 June 2014 Mundell and his Lib/Dem co-conspirators issued this forecast analysis from his British Government of Scotland Office, in Edinburgh. I tried to arrange payment of my bonus to myself through the Social but without success so far. Could someone please tel me how to get it??? What did you do with your tax free bonus?? 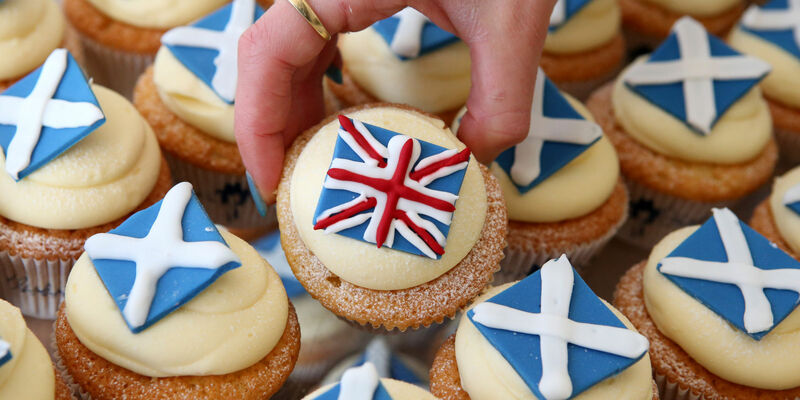 Analysis proved that every Scot would be £1,400 better off every year by staying part of the UK, and what a benefit. This is what could be done with the bonus. 1. An overseas holiday for two with cash leftover for sun cream. Average cost: £680 per person for a 10-day jaunt. 2. Buy Christmas presents twice over, with some money left over to spend on Hogmanay celebrations. Average spend on Christmas in Scotland: £610. 4. Scoff 280 hotdogs at the Edinburgh Festival. Average cost: £5. 5. Cover your family’s yearly shoe purchase for around 6 years. Average annual household spend on footwear in Scotland: £234. 6. Fill up your fuel tank for the whole year with money leftover for an MOT and a few trips to the car wash. Average household spend on petrol/diesel for personal transport in Scotland: £1123.20, average MOT costs: £29.65 to £124.50. 7. Watch Aberdeen play all season with two mates – with a few pies and Bovril thrown in for good measure. Average cost: £425 for one 2014/15 main stand season ticket. 8. Experience 636 joyful caffeine highs. Average cost: £2.20 for a medium cappuccino. 9. Share a meal of fish and chips with your family every day for around 10 weeks, with a couple of portions of mushy peas thrown in. Average cost of fish and chips in UK: £4.74 per portion, based on family of 4 sharing meal. 10. Get a haircut monthly for over 3 and half years…you can go for significantly more if you’re a man! Average spend for women per haircut: £29.99. 11. Pay off your energy bills in full over the year. Average household cost in Scotland: £1,211.60 per year. 12. And finally, you’ll still have enough left over for endless hugs with everyone to celebrate being in a United Kingdom. And if you’re still in need of a reason to smile, go to Inverness – it’s the second happiest place in the UK. In response the Presiding Officer simply acknowledged his statement but it is clear the matter is not resolved to her satisfaction. I watched the early evening BBC Scottish News later and was struck by the quite disgraceful presentation by Brian Taylor of the day’s events in Holyrood. 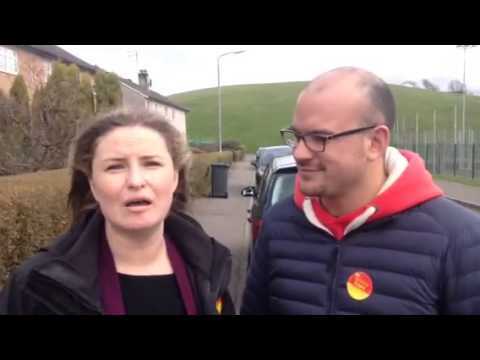 He blandly raised the performance of Kezia Dugdale, referring to her questioning of Nicola Sturgeon in the matter of education and followed this up with a video of Dugdale brandishing a document clearly leaked to her by Labour Councillors. At the end of the clip, there followed, without introduction a clip of Rennie rabbiting on about the same thing. After this a Nicola Sturgeon clip in which she demolished Rennie was shown. But Nicola Sturgeon’s rebuttal of Dugdale’s allegations was omitted. I waited for some time but to my surprise there was no mention of Findlay and his disgraceful performance in the chamber only a few hours before. Getting back to the non-apology offered by Findlay. It was noteworthy that Dugdale and her front bench did not return to the chamber to hear it. Jackie Baillie was present and sat with her head lowered throughout. But was she laughing surely not. Have a close look at the clip. The outcome of the 2014 Scottish referendum was pleasing for Unionist party’s since Westminster gained much by retaining the union. But there existed the fear in London that 59 Scots MP’s holding nationalist sympathies would, through their eloquence extend and cause confusion in commons debates and committees. However the prevailing view was that Scottish arguments would be effectively emasculated by English common sense manipulated by the Speaker of the House of Commons. So. Apart from continued devolution of very limited powers to Holyrood (controlled through a Scottish Secretary appointed by the governing party at Westminster) the vast bulk of Scottish affairs would still be decided upon by Westminster. Emancipation, (promised in a “vow” by Unionist party leaders just before the referendum vote) would be placed in the “matters arising tray” for extended discussions. Any additional devolution to be very limited, betraying the “Vow”. 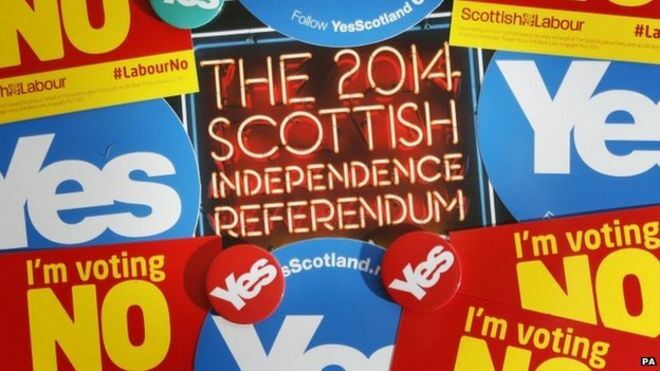 Scotland would be required to accept, (yet again for another 5 years at least) a political economy totally foreign to the beliefs of the Scottish electorate within which their representation would be in the minority and without influence. 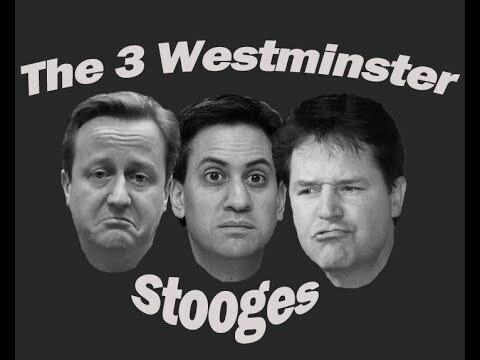 Manifest in 2015/16, the first year of the new parliament at Westminster was that any proposals, measures or complaints advanced by Scottish MP’s were rejected. The UK government pressed on enforcing policies, (vehemently opposed by Scottish MP’s) on Scots. Nearly half the population of Scotland believe that retention of the union is a continuation of the 1707 conspiracy against Scottish liberty since the Scottish parliament had no right under Scots Law to pass an act handing over dominion to another country, without asking consent of the nation. Conversely Westminster opposes the concept of “sovereignty of the people” preferring to refer to the UK being a voluntary association between two countries gaining common benefit. They say Scottish wealth and commercial expertise is nurtured and protected by the Union. But Scottish patriots contend that Westminster’s conciliatory words are designed to deceive, and that Scotland’s continued presence in the Union will bring disaster. Indeed examination of the UK Union and its adverse effect on Scotland reveals that the system is ill conceived and brutally enforced on unwilling Scots. 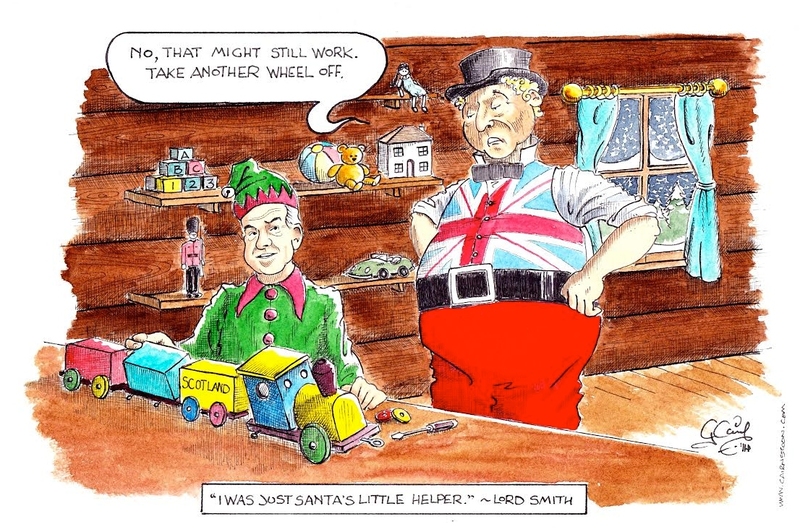 Simply put, it does not work for the benefit of Scotland since in the past 100 years the existence of the Union has depressed Scottish industries and resources and Scotland’s wealth has fallen markedly compared to England. There is also the indisputable fact that Scotland contributes much more to the UK treasury than it receives back. Despite this Scotland is portrayed as a welfare sponger, never happy, always asking for more. Relentless, ever increasing poverty caused by an extravagant Westminster’s wasteful and lavish policies has forced many Scots to emigrate markedly reducing Scotland’s population. Much of Scotland, outwith the central belt is owned by large corporate bodies and/or very rich absentee landlords, an obnoxious land ownership system created by Westminster through illegal confiscation of property, estates and other land coupled with forced eviction. The Duchess of Westmorland observed: “Scotch people are of a happy constitution, and do not fatten like the larger breed of animals” as she and her husband confiscated the crofts of highlanders and their families, before forcing them to eat seaweed, prior to enforcing the barbaric deportation of many thousands of Scottish crofters and their families. Adding insult to injury the bulk of the revenue gained from these properties was transferred abroad or to England (primarily London) where the vast bulk of these absentee landlords have their place of residence. A huge financial loss to the Scottish economy. Much later Sir Walter Scott wrote: “In but too many instances the Highlands have been drained, not of their superfluity of population, but of the whole mass of inhabitants, dispossessed by an unrelenting avarice which will be one day found to be short-sighted as it is unjust and selfish”.